Either you love every single measure implemented in the name of safety or you love terrorism, and that's the simple truth of it, writes Peter Chudd*. 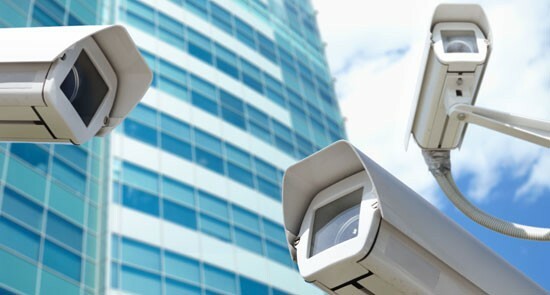 If a CCTV camera in a public place recorded and catalogued a smile on my face this week, it’s because state and territory leaders finally agreed to the government’s new facial recognition systems. Thanks to this revolutionary system, my wonderful smile will be shared amongst a litany of government departments, linked up to my passport and driver's licence, and will be used to instantly identify me as the man who loves the coming of the future. What makes Australia great? Is it mateship? Vegemite? Or is it invasive counter-terrorism strategies?